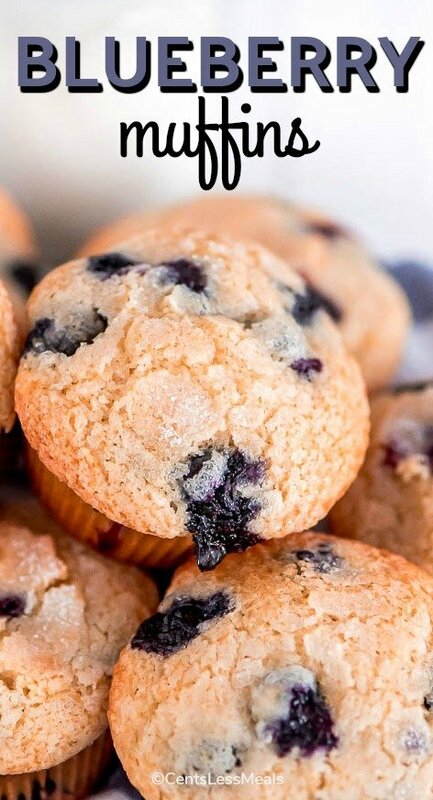 These light and tender Blueberry Muffins are the perfect breakfast treat! They require just one mixing bowl and come together in less than 30 minutes. I usually try to eat a healthy breakfast (like Quinoa Frittatas) in the morning to start the day off right but…no one can pass up a Strawberry or Blueberry Muffin! 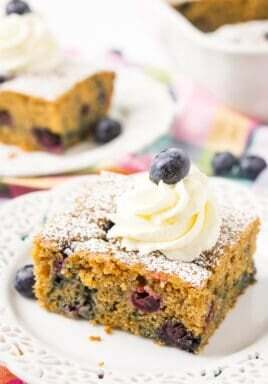 Especially one that is super tender, loaded with sweet bursting blueberries, and has a slightly crisp muffin top. Is your mouth watering yet? 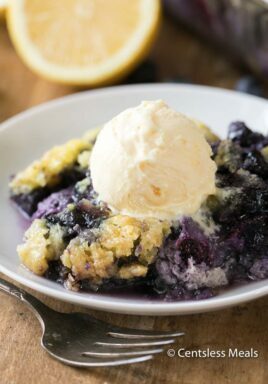 Plus, they’re loaded with fresh blueberries and those are healthy so they’ve got that going for them too. 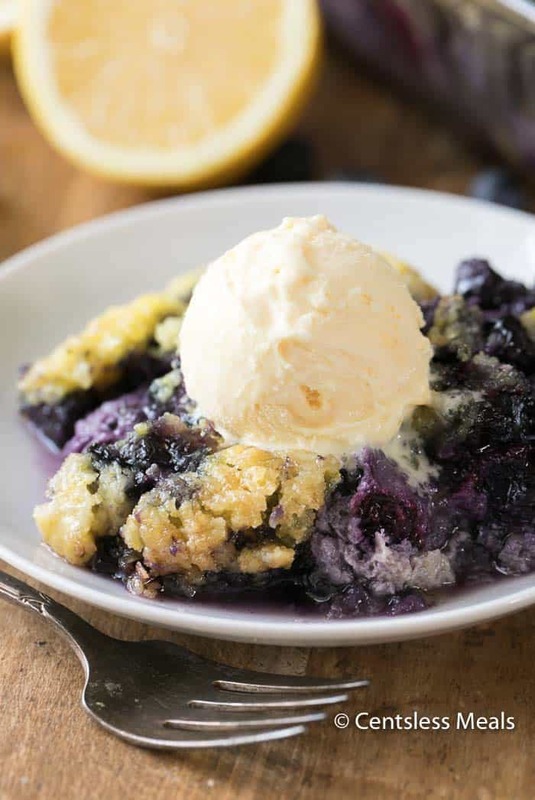 This blueberry muffin recipe is so easy to follow and only uses one bowl! Yay for less clean up, right? 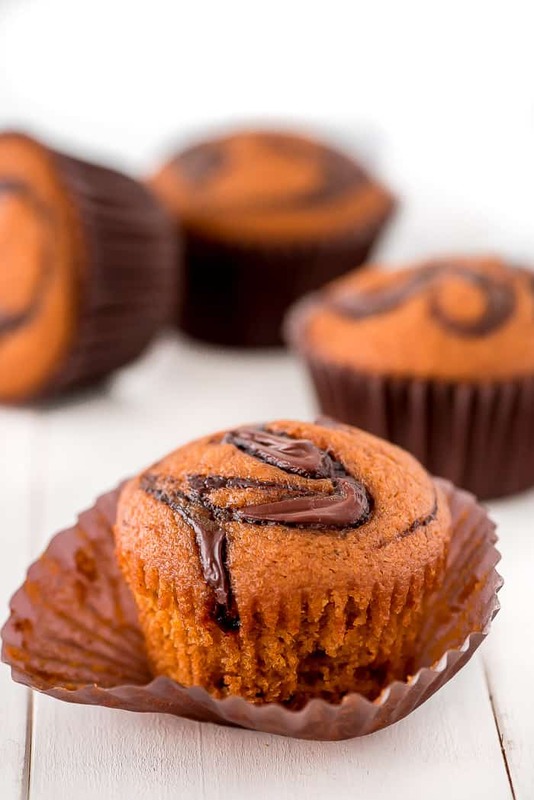 Start out by preheating your oven to 400 degrees F. Cooking muffins at a high temperature helps them to rise high which is what you’re looking for in a scrumptious muffin. Next you’ll mix together all the dry ingredients. In a liquid measuring cup you’ll measure and combine the liquids and mix them thoroughly before pouring into the dry ingredients. If you love lemon, turn these into blueberry lemon muffins by substituting 2 tablespoons milk with 2 tablespoons lemon juice and add 2 teaspoons lemon zest. The wet ingredients need to be mixed first so that you don’t overmix the batter. Overmixed batter produces a tougher crumb and we want to keep things light and fluffy so mix until just barely combined. Then gently fold in the blueberries so you don’t break them. To make large sky high muffins you’ve got to fill the wells almost all the way to the top. Because of that you’ll only get 8 muffins but they will be big and beautiful. Before popping them in the oven you can sprinkle the tops with some granulated sugar. 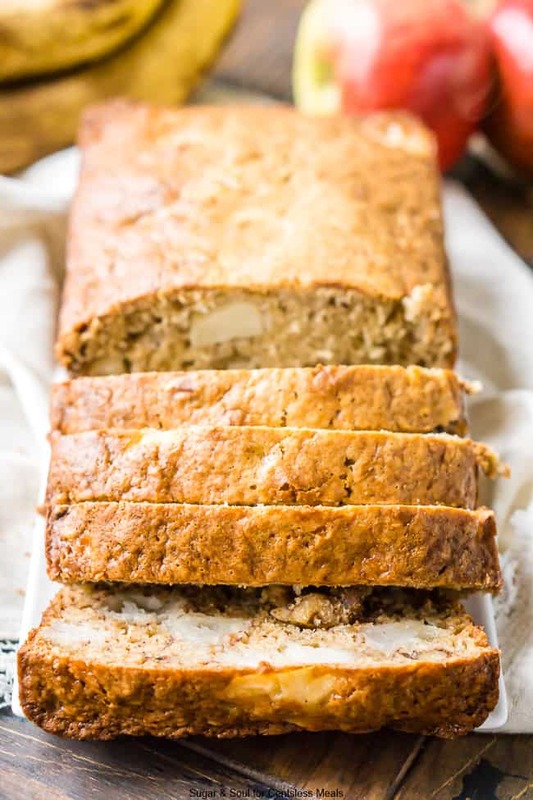 This creates a crisp crust just like the muffins you get at a bakery. Then just bake and cool, if you have the patience to let them cool. Enjoy! 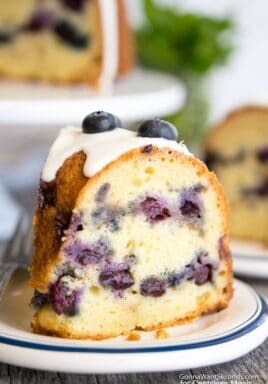 These Blueberry Muffins are super tender, loaded with sweet bursting blueberries, and have a slightly crisp muffin top. Preheat oven to 400 degrees F and line a muffin tin with 8 paper liners. Mix all the dry ingredients together in a bowl and whisk. Measure the wet ingredients in a liquid measuring cup. Whisk and add to the dry ingredients mixing until just combined. Fold in blueberries and divide batter among 8 baking cups. Sprinkle the remaining 2 teaspoons sugar over the tops. Pour 1 tablespoon water into the empty wells for even baking. Bake for 17-20 minutes until toothpick comes out clean. Let cool in pan until cool enough to handle. Remove from pan and let cool completely on cooling rack.